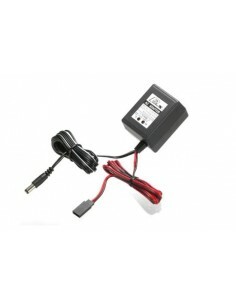 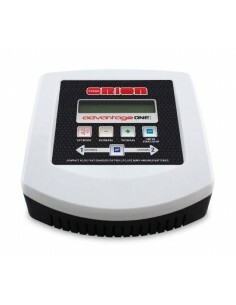 This charger / balancer is the perfect replacement for stock supplied balance chargers in RTF/RTR aircraft, helis and cars. 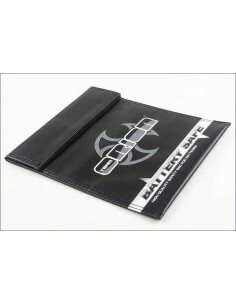 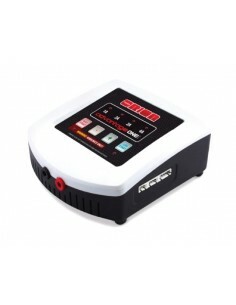 It charges LiPO (2S and 3S) and LIFE batteries at a fixed 800Mah charge rate and can accept the popular XH balance plugs. 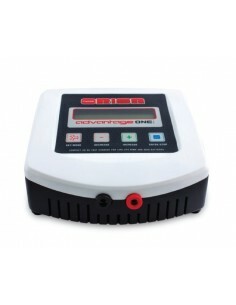 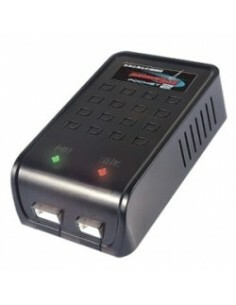 Universal smart and quick charger for NiHM and NiCD batteries. 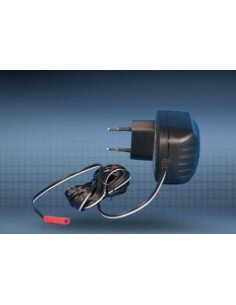 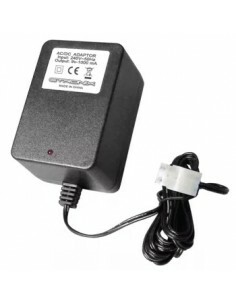 Charger current switch to select either 0.9A or 1.8A. 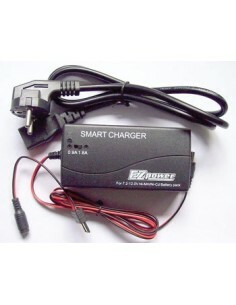 See more details in More Info tab.